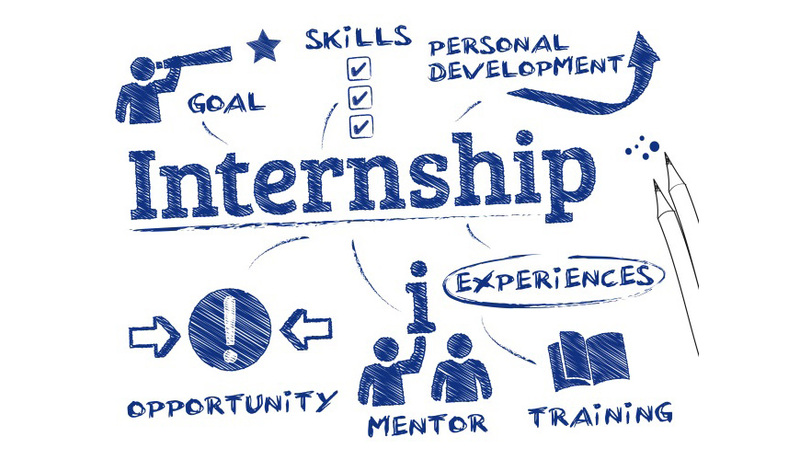 Currently we have 8 young adults ranging in ages from 19–22 who are interested in finding an internship opportunity for the summer, all of whom are enrolled in school and ready for real world experiences related to what they want to do with their future. If you work for a company that could use a hardworking and dedicated young adult related to any of these areas of interest, please contact Cassady Lesniak with Angels’ Arms Life Launch Program at cassady@angelsarms.org. Jake (22) just finished his Sophomore year at St. Louis Community College and is currently studying Construction Management. He plans on getting his Associate’s Degree in Construction Management and moving on to a Bachelor’s Degree related to his field. Jake is a very hard worker and has never had a problem holding down and exceeding in a job. He is very reliable and dedicated. He has held jobs in the food industry, moving companies, IT, labor, and is currently a line supervisor at Security Systems Manufacturing. Jeff (22) just finished his second year at St. Louis Community College working towards a degree in Marketing. Jeff has recently changed his focus to Real Estate and is looking for an opportunity to work in the field to learn more about obtaining his license. Jeff was born to sell, is a natural speaker and is very outgoing. Josh (20) just finished his freshman year at St. Louis Community College with excellent grades. Josh is a natural born leader and is very talented at everything he puts his mind to. He is hard working and responsible for his age. Josh is currently working at Walmart. While Josh likes his job and is comfortable, he would like an opportunity to experience other fields to expand his resume. Josh thinks he would make an excellent camp counselor over the summer and would like to work with youth with disabilities. Josh is very patient and would work well at anything related to this type of work. While Josh is undecided about his major at this time, he is open to any available opportunities that could introduce him to new ideas and career paths. Hannah (19) just finished her freshman year at Southeast Missouri State University studying nursing. Hannah is already a Certified Nurse Assistant and successfully completed a medical internship last summer. Hannah is interested in finding an internship in the nursing field that could give her more hands on experience. Abby (19) finished her freshman year at St. Louis Community College and is studying to become a music teacher. Not only is Abby a very talented singer and pianist, she is also an extremely loyal and a hard worker. Abby is looking for any internship opportunities in the field of teaching, music, choir, or anything closely related. Jason (19) will be graduating from Lindbergh Senior High School at the end of May. He is enrolled to start his Freshman year at St. Louis Community College in the fall. Jason is a very talented and charismatic teen who has a lot of passion. His dream is to go to film school in Toronto his Junior year of college. 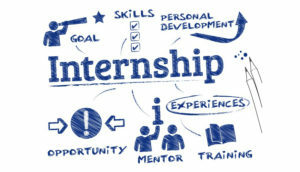 Jason is looking for any internship opportunities in the field of film production or related to media production. Alex (19) graduated from high school in 2017 and started taking general classes at Ranken Technical College last semester. This fall he will officially start Ranken’s two-year Automotive Mechanic Program. Alex has worked on cars and motorcycles his entire life and is excited to start putting the knowledge he has learned to use. Alex would love the opportunity to get hands on experience while he prepares for his upcoming semester. He is passionate and very thorough. He would make an excellent addition to any garage setting that could help him master his craft while in school. Alan (19) will be graduating from Lindbergh Senior High School at the end of May. He is enrolled and will start a two-year program at Ranken Technical College in the fall in the Automotive Technical Program. Alan is a hard and reliable worker. He has worked food and retail jobs throughout high school. Alan is interested in an internship in the Automotive field to jump start his skill set and be the best student in his class.